Hermann Knecht acquires the building located at Mühlenstrasse in Stein am Rhein from a watch case factory estate sale. 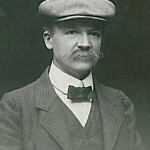 In 1914, he founds a company named Hermann-Knecht-Optik. 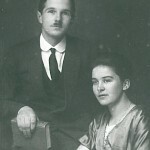 Hermann Knecht passes the company on to his son, Arnold Knecht. 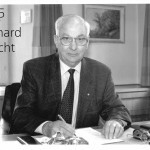 Arnold Knecht primarly deals with spectacle optics and trade in optical instruments and articles. 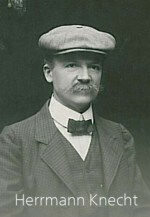 Directed by Arnold Knecht, the company becomes one of Switzerland’s most important optical companies. 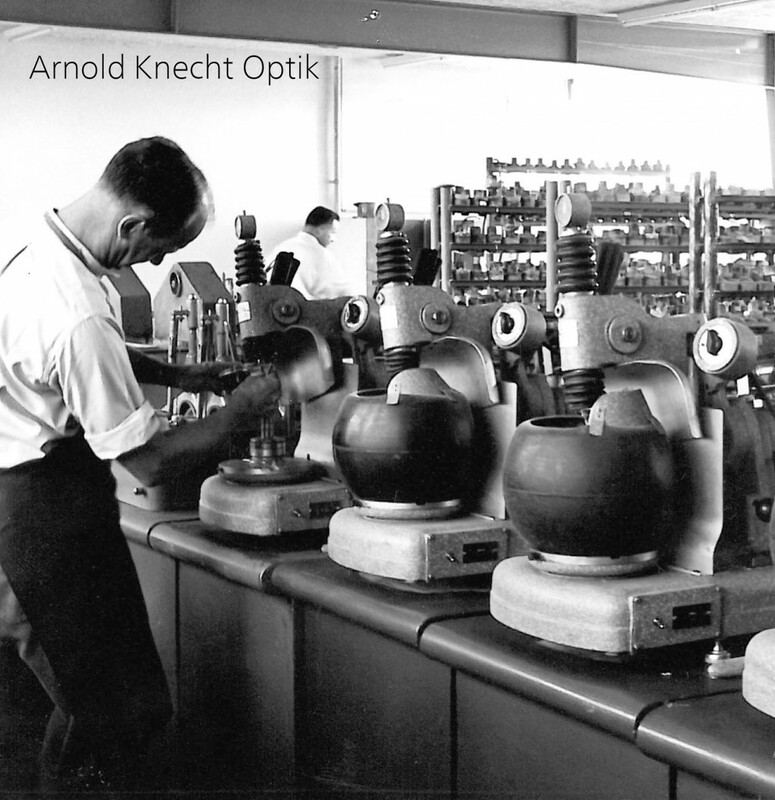 Arnold’s son, Gerhard Knecht, begins his apprenticeship as an optometrist at Arnold-Knecht-Optik (AKOS). At the end of the war, he establishes business contacts in the USA, England an France. 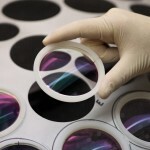 Arnold-Knecht-Optik is the first optical company in Switzerland to create a high-vacuum vapour deposition system to coat lenses. Thanks to this technological development and the fact that it sells products in demand on the market, the company grows constantly and the premises need to be expanded. 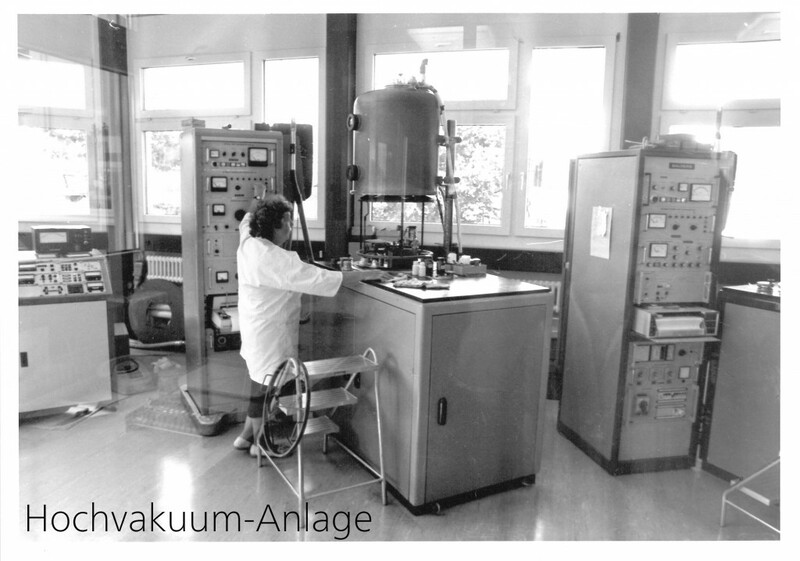 In 1959, a new factory building is created. 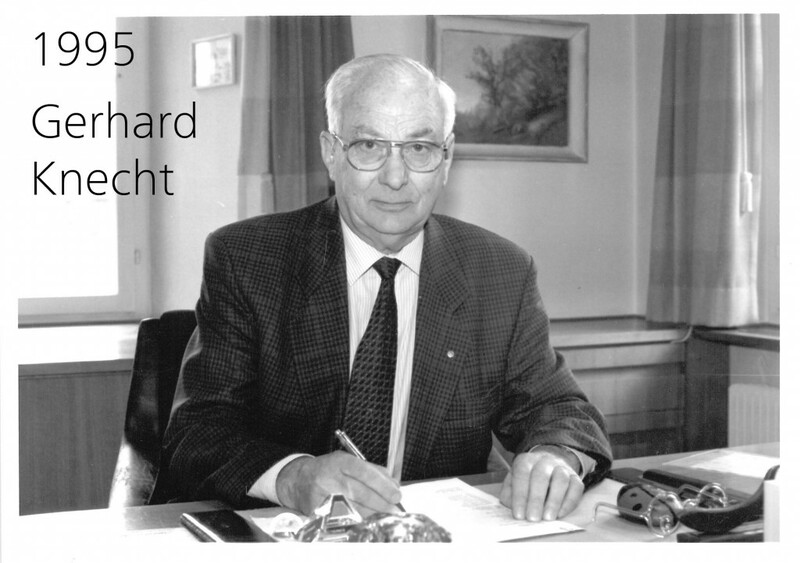 Gerhard Knecht takes over the business from his father. 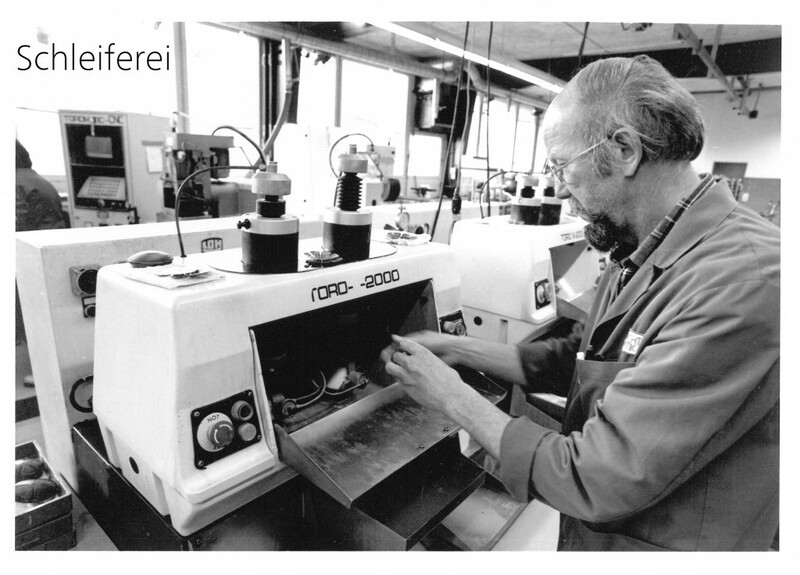 At that time, Knecht-Optik has 60 employees. 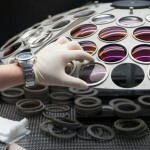 Knecht Optik has been a Hoya agent and is Hoya’s exclusive representative in Switzerland. 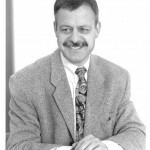 Peter Müller-Knecht takes over to represent the 4th generation of the company. 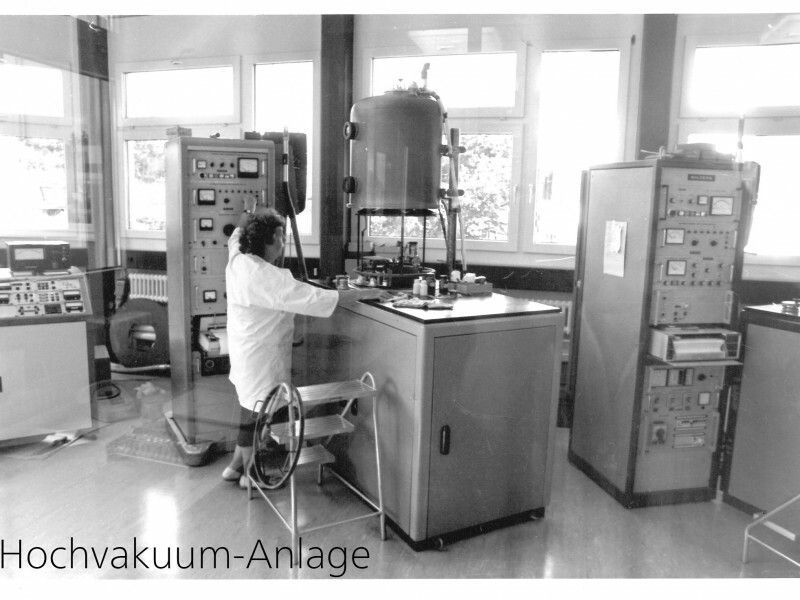 Introduction of a Life Cycle Assessment: It is the declared aim of the Knecht & Müller AG, to not only produce lenses of high quality, but to also offer carbon-neutral products. The company participates in the “nanotechnology” research project of the Swiss Commission for Technology and Innovation, KTI. 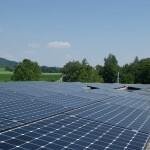 A new building with an innovative energy system is built. For the first time, the company offers an individual progressive-addition lens. 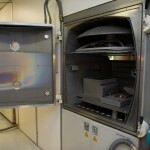 Knecht & Müller AG produces 100% carbon-neutral. A know-how exchange is agreed upon with the Hoya Vision Care company. Knecht & Müller AG awarded the ÖBU prize for best sustainability report in the SME category by the “Schweizerische Vereinigung für ökologisch bewusste Unternehmensführung” (“ÖBU“) [Swiss Association for Ecologically-Aware Business Management]. Knecht & Müller achieves carbon-neutral production by means of renewable energy sources, increasing energy efficiency and a financial commitment to climate protection projects. Conversion of the old building with optimized insulation according to latest energy standards. Start of the production of HOYALUX iD LifeStyle individual progressive lenses in Stein am Rhein. 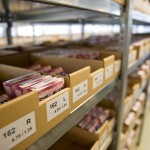 Knecht & Müller AG is the only associate partner of HOYA worldwide to get the permission for an independant production. Knecht & Müller AG wins the Innovations award 2009 of local Schaffhauser banks. Knecht & Müller AG receives the price for the best sustainable development of a company. In November, Knecht & Müller AG is again awarded the ÖBU prize for the best sustainability report in the SME category. 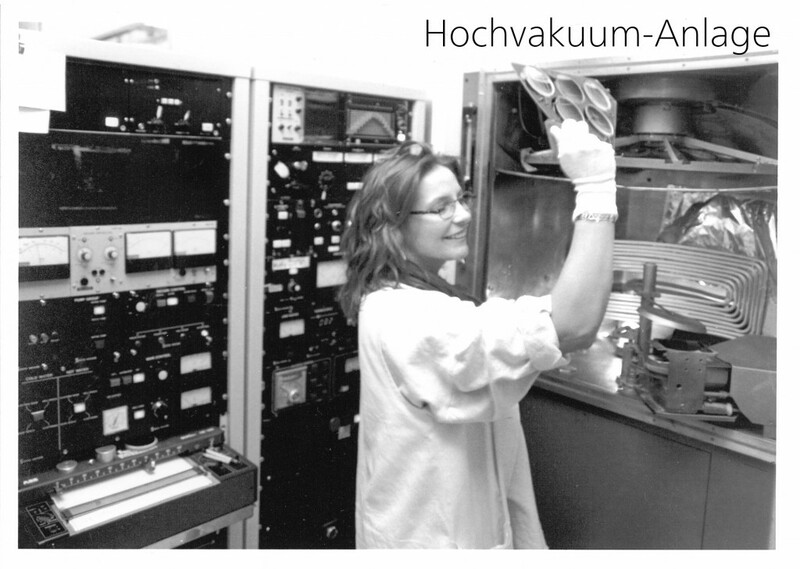 The company invested in a new anti-reflection coating facility in order to be able to produce the Super Hi-Vision Coating from HOYA itself. Connection to the Stein am Rhein woodchip heater and installation of a new heat pump with a so-called freecooling system, resulting in savings of approximately 10% of the total electricity requirements. 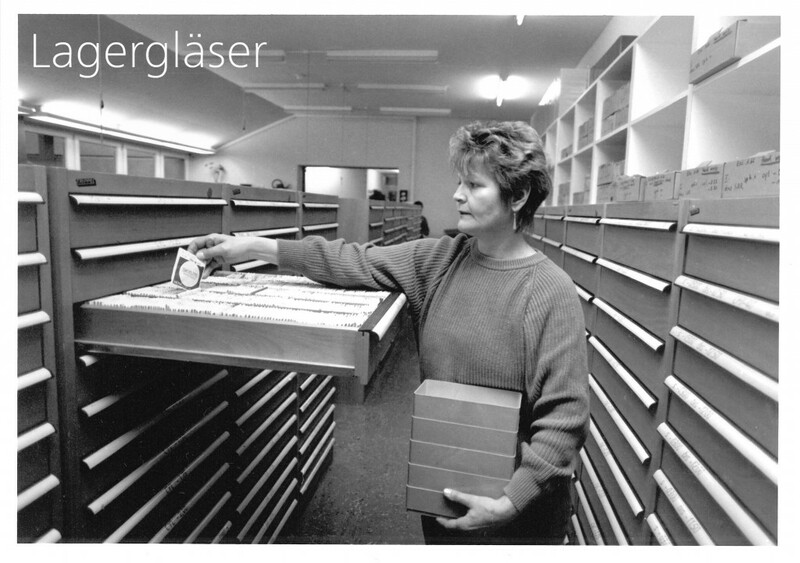 Currently the Knecht & Müller AG ranks among the leading lens producers in Switzerland, with an annually production of about 250.000 eyeglass lenses and with 55 employees to the most important employers of the region. 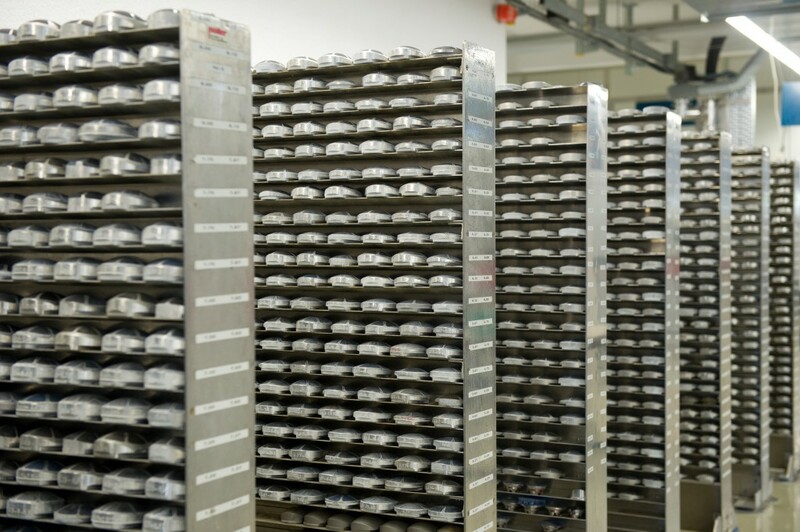 The main focus lies in the production of premium prescription lenses. 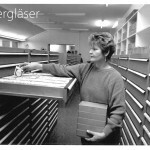 In summer 2011, Knecht & Müller AG expanded its own product line and brought the Privilege Individual progressive-addition lens onto the Swiss market. An individual lens that is manufactured in Stein am Rhein and is especially made for use in sports varifocal spectacles that are very curved and have large diameter lenses. In November, Knecht & Müller AG were awarded the ÖBU prize for the best sustainability report in the SME category for the fourth time. 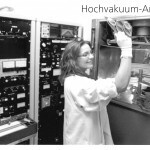 In May 2012, Knecht & Müller AG took over 100% of the shares of VON HOFF AG, with retroactive effect from 1 January 2012. 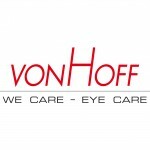 VON HOFF AG represents various famous designer frames in Switzerland, is general agent for the Nidek company and supplies opticians and ophthalmologists in Switzerland with eye-testing equipment. Both companies will continue to operate in their previous form. 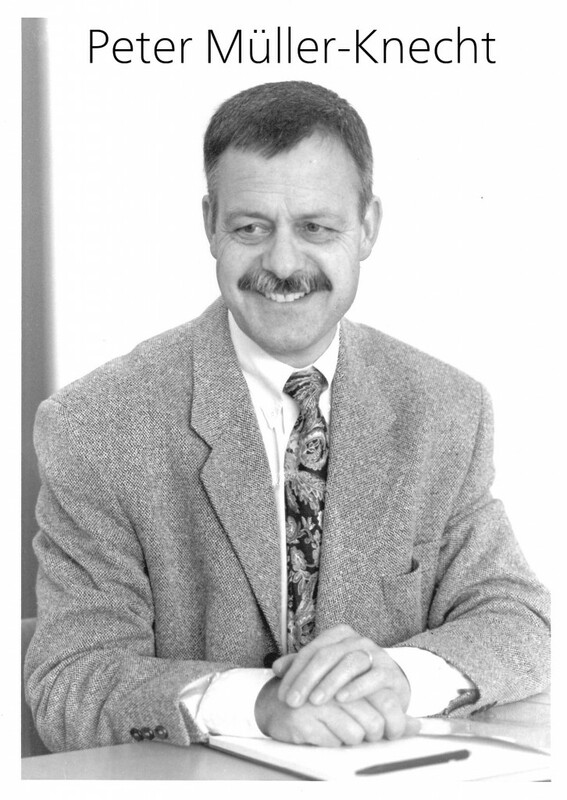 As part of the company’s long-term succession planning, former Managing Director Thomas Fischer is leaving us. Once again, financial and operational control are 100% in the hands of the Müller-Knecht family. The operational management will now be taken care of by the Proprietor, Peter Müller-Knecht, with the assistance of his children, Niels Müller and Christina Müller. Christina Müller and Niels Müller retain their former positions of Marketing Manager and Project Manager, Production Department respectively, as well as being members of the Executive Board. Since autumn 2013 Igor Merhar has strengthened as a sales manager the management. 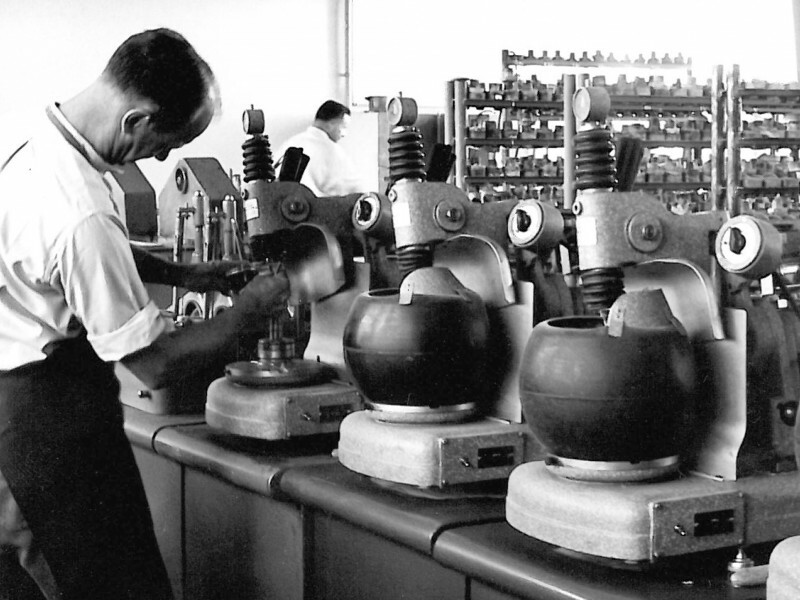 In this year, the Knecht & Müller AG celebrates its 100th anniversary. With an anniversary celebration (pictures customer event) in Zurich, 100 years of quality, precision and innovation in the manufacture of ophtalmic lenses were celebrated with the best customers. 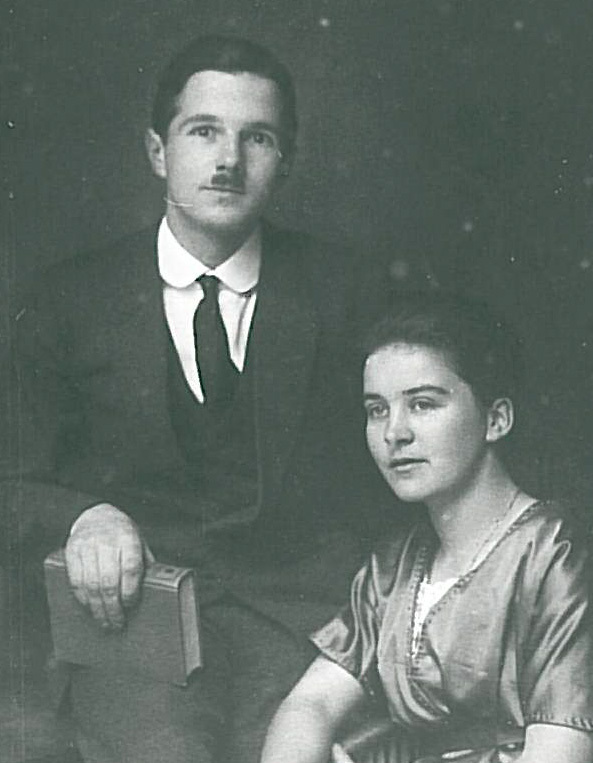 After over 100 years in the hands of the Müller-Knecht family, Dr. Peter Müller has decided, together with his family, to sell the tradition-steeped company to long-term business partners, the Hoya Corporation. Knecht & Müller AG is joining forces with the global corporation HOYA in order to continue operating successfully in the Swiss market in future. 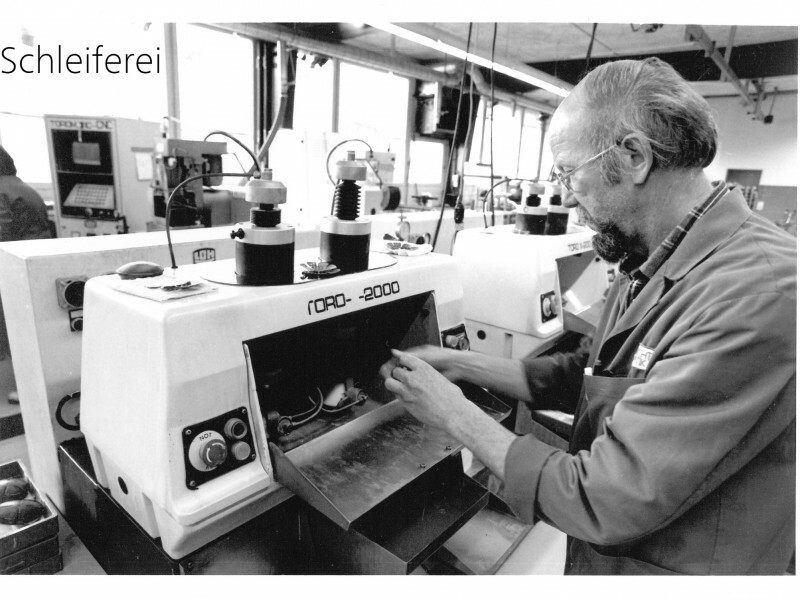 With an annual production of around 200,000 spectacle lenses, Knecht & Müller AG is currently one of the leading lens manufacturers in Switzerland and with a workforce of 40 people, one of the most important employers in the region. 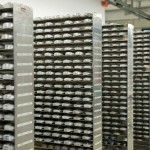 The emphasis lies in the production of high-quality prescription lenses.